Umberto Pitagora has been flattering the shapes of Fairfield County since 1970. 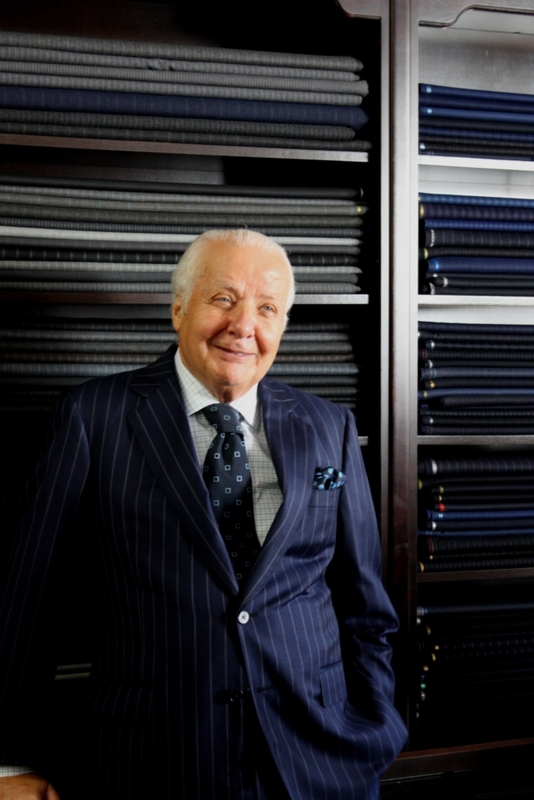 Umberto became an apprentice tailor at the age of 14 in Nicastro, Italy, studying under Master Tailor Angelo Gaetano. Before coming to Greenwich, he worked in Florence, Italy, Baltimore, Maryland Darien and Wilton, Connecticut. Remarkable as it is, he has been working in Fairfield County since he launched his business, with a longtime presence in Wilton before relocating to Greenwich. He has one of the longest tenures of any merchant in Fairfield County, serving several generations of satisfied clients. Mr. Pitagora is a long-time resident of Greenwich and very excited to bring his years of experience to the Greenwich community. 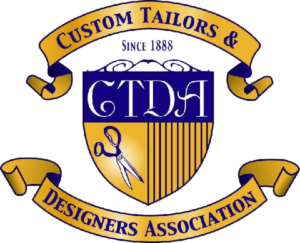 He is a past president of the Connecticut / Westchester Tailors Association and a member of the Custom Tailors and Designers Association.